IN THE MEANTIME, WE'VE GOT NEW SONGS - PLURAL! 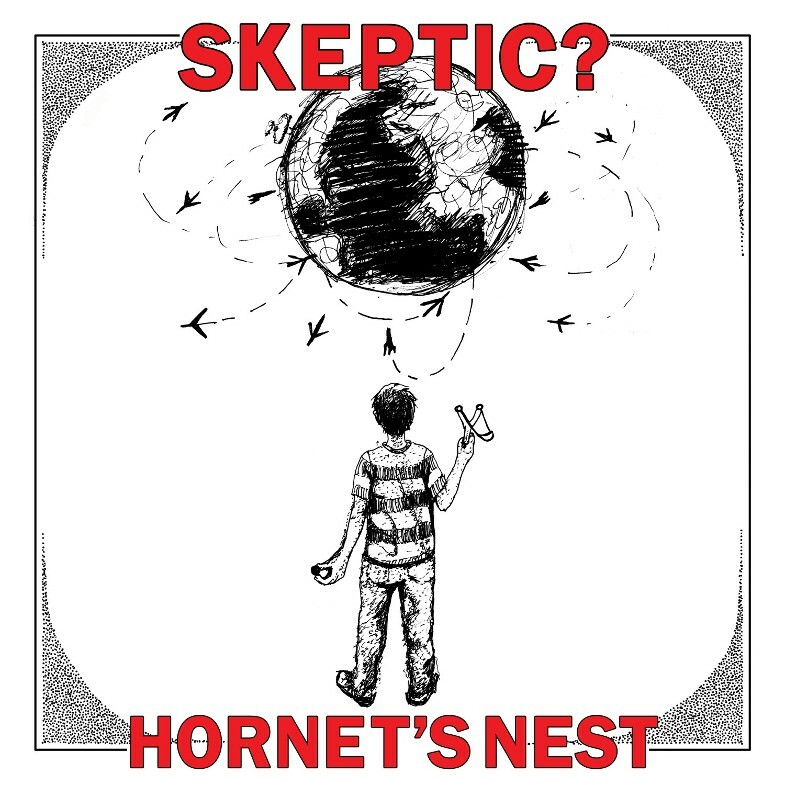 THE NEW ALBUM "HORNET'S NEST" IS FINALLY HERE!!! LOOK FOR IT LOCALLY AT SEASICK, CHARLEMAGNE, & RENNAISANCE RECORDS, AS WELL AS AT THE SHOWS. WE CAN ALSO DO MAILORDER, BUT EMAIL US FIRST. 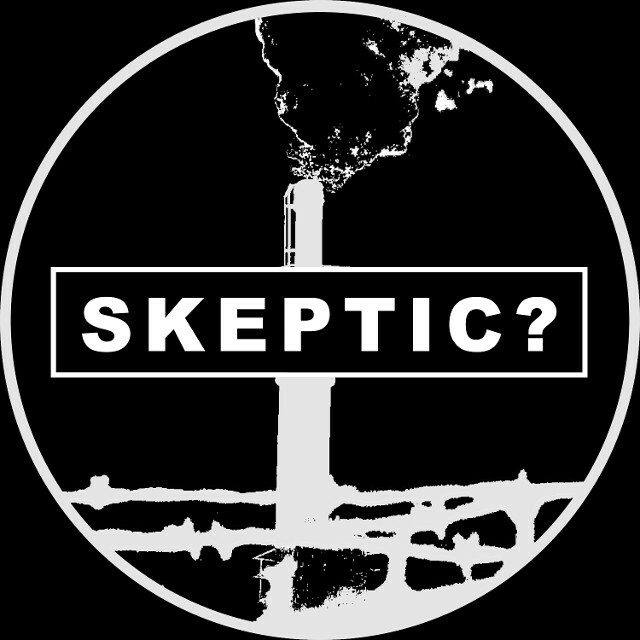 THERE IS A SKEPTIC? DISCOGS PAGE, BUT IT'S A WORK IN PROGRESS. COOL INTERVIEW AND REVIEWS WITH PETER THORSSON OF SKRUTT MAGAZINE IN SWEDEN.